We are the makers of 100% natural, ayurvedic & herbal products for Personal Care, Beauty, Hair Care & Wellness. 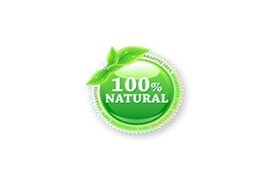 Our Products are safe with no side effects and use natural herbs for long lasting results. Each of our products uses traditional methods in its making and adheres to the highest standards of purity, authenticity and quality. 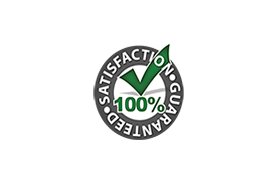 All our products are 100% natural and prepared by traditional ayurvedic methods. Our all products are certified by department of AYUSH, which ensures the quality of our products. Copyright © 2016| SSG Jewel Globe |All rights reserved.